You're in total control while your own private teacher patiently guides you from your first chord all the way through to complete compositions. 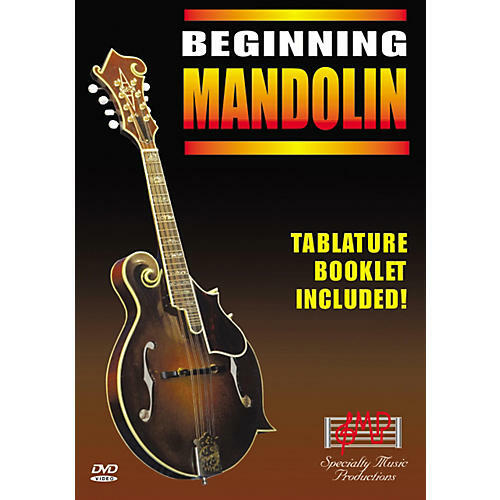 Several months of valuable lessons are included with phrase-by-phrase demonstrations, split-screen closeups, and a tablature booklet which shows you graphically which strings to play on which frets. Learn to combine chord parts, single-note picking, and other rhythm and tremolo techniques while playing a variety of popular songs.